Now introducing the BEMER Veterinary Line. 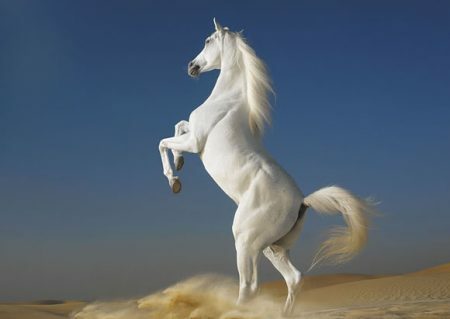 Your horse is a source of inspiration and pleasure. It gives you so much and that’s why you want to give just as much back. This is because you are just as aware of your passion as you are of your responsibility to maintain the well-being of your horse. Good husbandry. Good care. And of course, everything that supports the well-being of your horse. BEMER therapy is used for well-being, improved cardiac function and physical fitness. 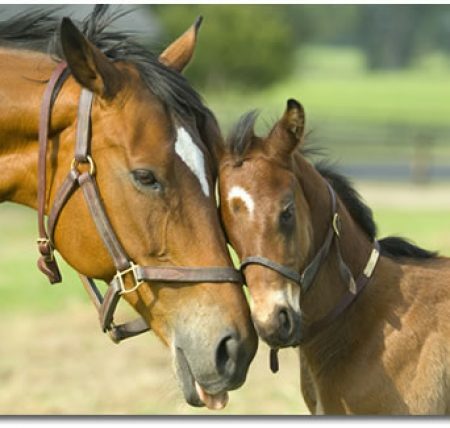 Your horse is a sensitive creature – from a well-being perspective as well. It is often necessary to transport horses, but this is stressful for the animals and affects their health. A new therapeutic concept is now available for equestrian sports. The word BEMER stands for Bio-Electro-Magnetic-Energy-Regulation. The BEMER VETERINARY LINE operates with the tried and true BEMER Signal and improves the restricted general blood flow of your horse. This gives a considerable boost to the recovery and regenerative processes and is the perfect team player for issues related to equestrian health, and not just for high-performance sports. 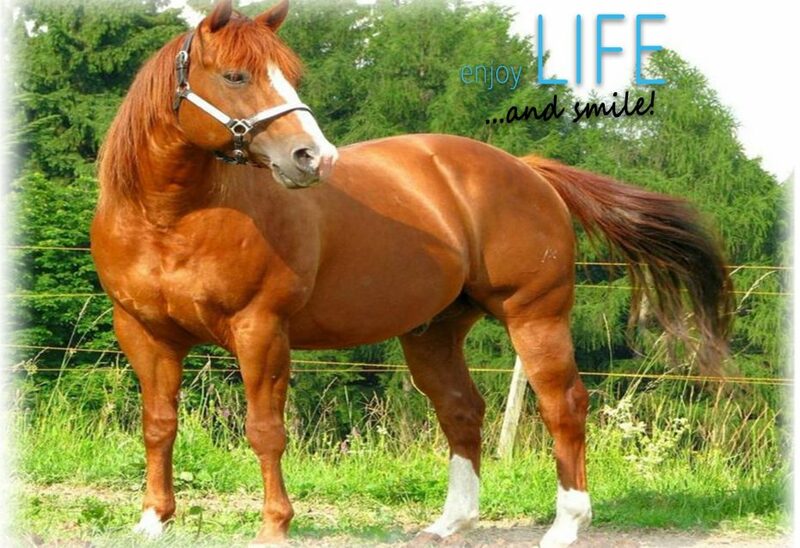 The BEMER reduces stress during horse transport and calms your horse before the event. Here’s what Linda Tellington-Jones, Animal Ambassador and author of 21 books in 15 languages, has to say. “My BEMER travels with me as I share Touch with animals and their people around the world. It gives me sustained energy, strength and immeasurable enthusiasm. It is my 21st Century ‘Fountain of Youth’."